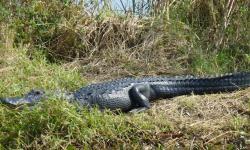 Airboat Wilderness Rides in Sebastian, Florida, is a company involved in Adventure Tourism that is unique, fun and exciting. 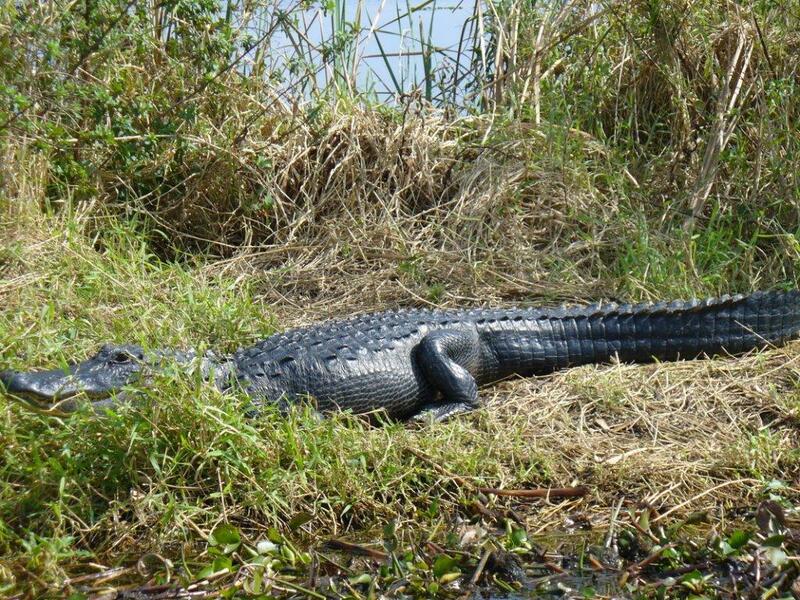 Airboat rides are great for outings with family and friends, as you glide through swamps and canals, always on the lookout for spectacular sightings of alligators, turtles and exotic birds in their natural habitat. 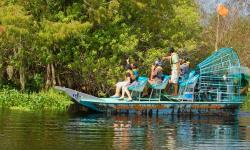 Experience Adventure Tourism at its best with an airboat tour on calm water that will not induce seasickness, and features wireless headsets that will provide clear narrations throughout your trip. 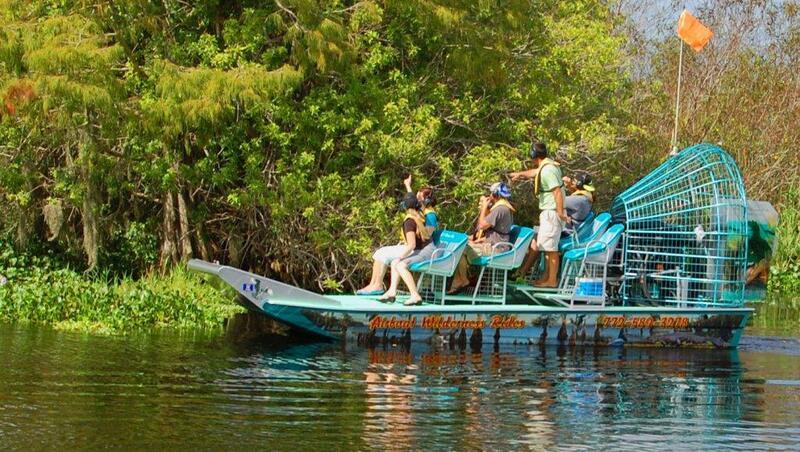 Adventure Tourism with Airboat Wilderness Rides will take you on a journey that is exhilirating, exciting and memorable.